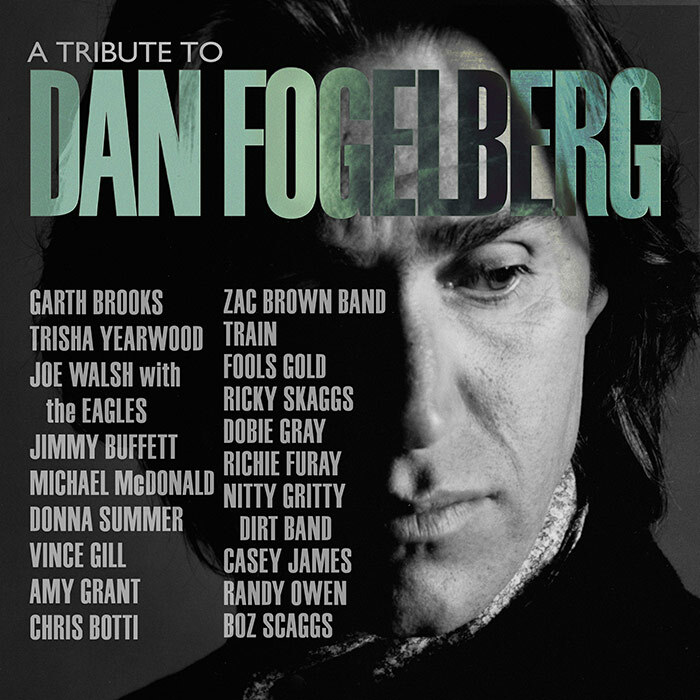 The concept of a tribute album to the late Dan Fogelberg was, in a strange way, conceived by Fogelberg himself. So when Fogelberg died of prostate cancer on December 16, 2007—much too young at 56 in 2007—“I tried for about a year to get a concert together,” Jean said. It didn’t happen. So instead she went for a tribute album, a tried-and-true but hit-or-miss path that often saw great music or mediocre results. Fogelberg fans hit the jackpot, with the release of a classic solo acoustic Fogelberg show; a tribute concert in Denver in August 2017 starring Garth Brooks, Vince Gill, Amy Grant and Joe Walsh’s Barnstorm; and now, the release of A Tribute to Dan Fogelberg. When Jean approached Dan’s longtime producer Norbert Putnam to get the tribute album done, he warned her it wouldn’t be easy. “It could take a year and a half,” he told her. That was more than optimistic. “When it comes out, it will be after seven years and seven months,” Jean Fogelberg said. The roster was worth the wait. The Eagles, Garth Brooks, Train, Zac Brown, Ricky Skaggs, Donna Summer, Boz Scaggs, Amy Grant, Vince Gill and more showed up. The artists all worked for free, with all proceeds going to prostate cancer research. “Joe Walsh went in almost right away and did ‘Part of the Plan,’” Fogelberg said. (Walsh produced Souvenirs, the album that contained that hit single.) 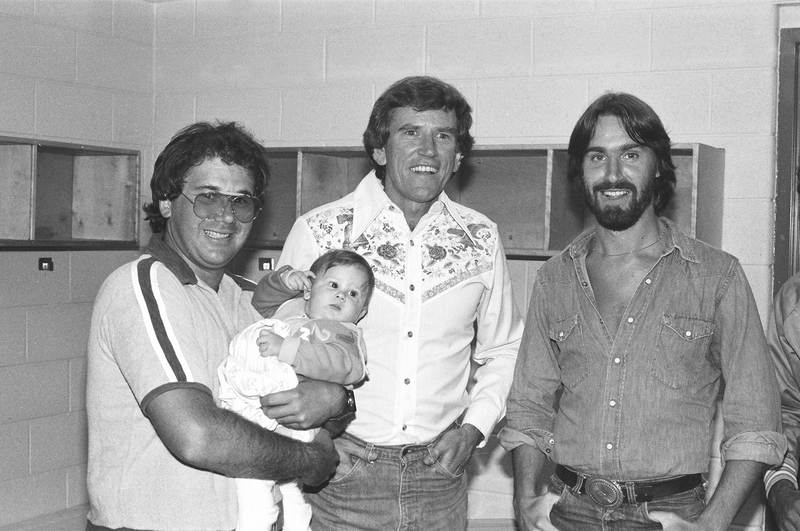 Eagles über-manager Irving Azoff, who got his start in the music industry managing Dan, immediately took up the cause. “There are only two people who matter here: Jean, and I know Dan would have been proud of this and would have wanted it to happen,” Azoff said. “There’s always a chance that everything you do in the music business is never going to see the light of day,” Putnam said, but failure on this project simply wasn’t an option. Originally the members of the Eagles were each going to contribute a track, but eventually vocals were overdubbed on the Walsh track, making it an official Eagles song. Two artists didn’t live to see their contributions released: Dobie Gray and Donna Summer both contributed, but both died of cancer. With the newly re-formed Eagles, could this be the last release from that band as well? Azoff had a personal stake, as Fogelberg was his best friend and first client. Azoff would still have been Azoff, but if not for he and Dan becoming friends in Champaign, Ill., the path would have been different. “It was kind of a scary time for both of us,” he said, when the duo headed to Los Angeles to take a shot at success. “I flew, and he insisted on driving. He thought it would be a great adventure. He almost got rained off of the top of a mountain in Colorado, trashed his car, all this stuff…” Azoff said. The induction ceremony was in Denver on August 13, 2017, Dan’s birthday, a day Jean Fogelberg picked purposely. “Joe said he could do it,” and Brooks signed on as well. With the release of the solo acoustic Live at Carnegie Hall concert in 2017 it’s a banner era for Dan fans, and it’s just the start. “I have a list of projects; it’s just a coincidence that Carnegie Hall and the tribute came out at the same time,” Fogelberg said. Fans know Dan Fogelberg was a talented visual artist, so next up is a book of his paintings and drawings. Thanks, about time Dan was all over the place once again. I added his Innocent Age double album to the Best Studio Double Albums list then posted it on his facebook page to get his fans to push it to the top. #26 now. Hey Gene…I was driving home the other night thinking about how great The Innocent Age was and that it belongs on that list…I will cast my vote as well. Got my CD today…cannot wait to listen to it! Maybe the most underrated singer / songwriter of the last 40 years. 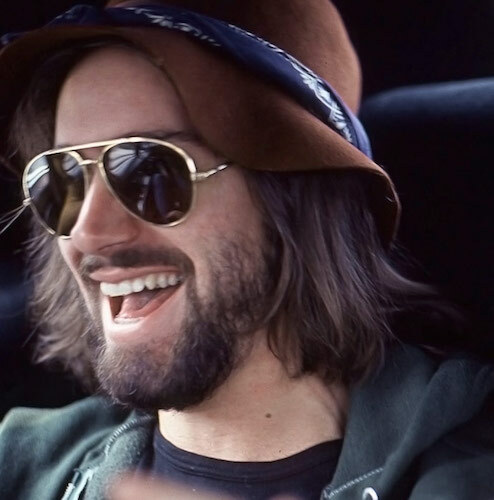 He was a true musical genius, and one hell of nice guy. He was truly a great guitarist and piano player, plus so many other instruments. Sure miss him.